Work had taken over most of our daily routine and for someone like me visiting a place that will revive my energy and passion is a dream come true. 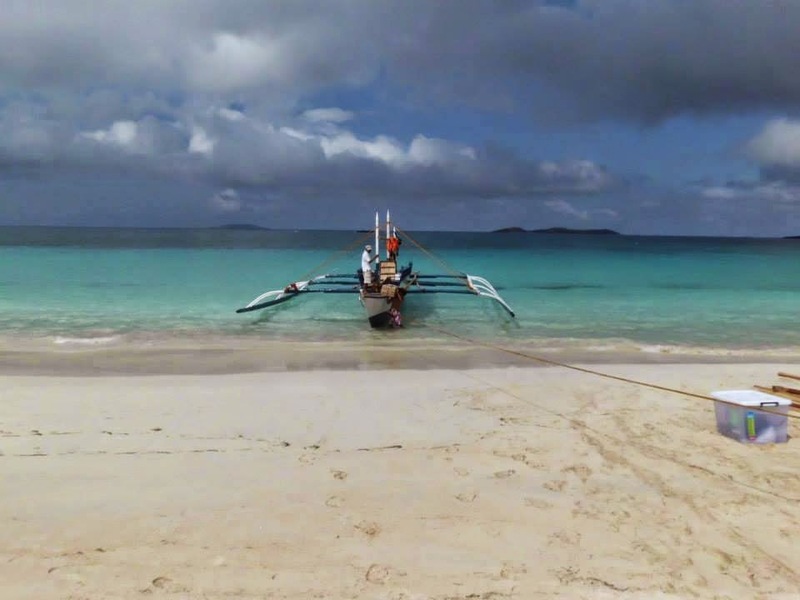 A beach particularly is one of the most refreshing journey I could ever had, hence I discovered about Calaguas Island in Vinzons, Camarines Norte. Just seeing the beach, the sand, the calm site of nature, and the many possibilities of what you can do is truly a dream experience. 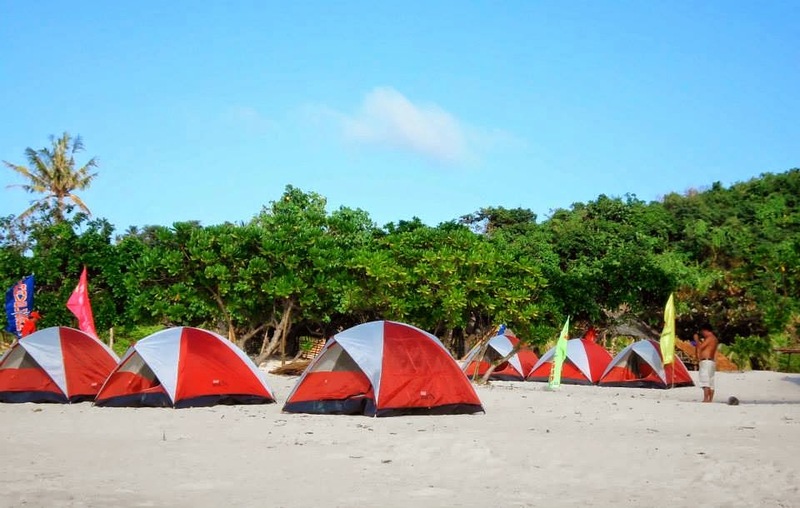 Calaguas Island is said to be known for a totally relaxing beach bumming experience, there's a lot to do and discover in this virgin island paradise, some of which I have yet to experience. 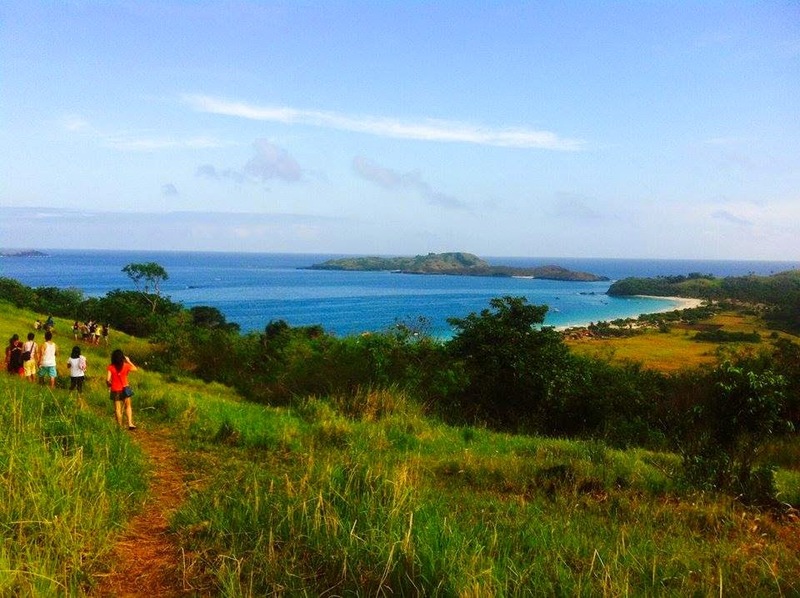 Just imagine climbing up a hill and enjoy the great scenic view that the island offers; or do a hike or a trek in its nearby hills and even a little hike in the island of Tinago for another awesome view. Another relaxing experience is to actually watch the shoreline and enjoy the sunrise and the sunset while you are at your tent camp. Be it known that in this place your goal is to be one with nature. Why would I say it is a dream when I have a job? Well, I got three kids and to be honest the cost of travelling will be a big deduction on the budget I have to put into my kids well being not to mention that I have my eldest son going to college this year, thus, things like this tends to be a dream that I hope would someday come true. 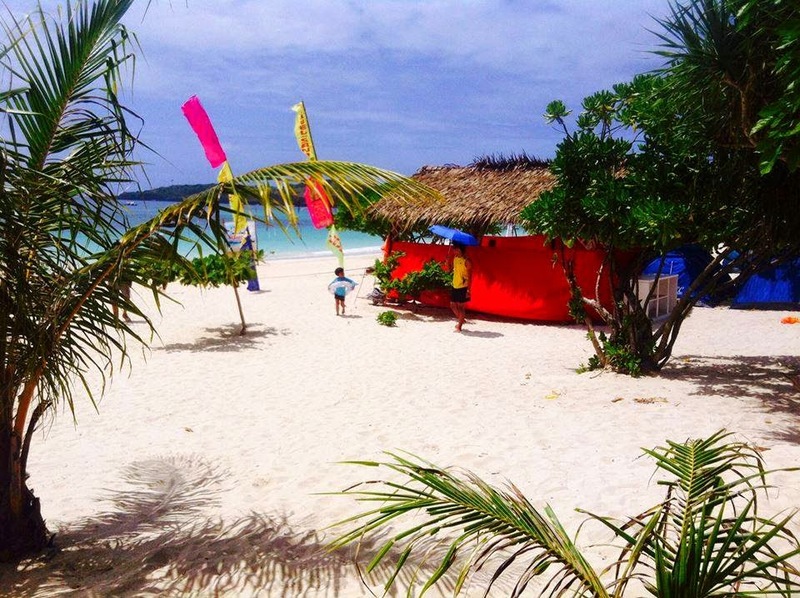 For those who want to go ahead and experience this paradice you can contact Sandview Travel for their tour packages to Calaguas Island. 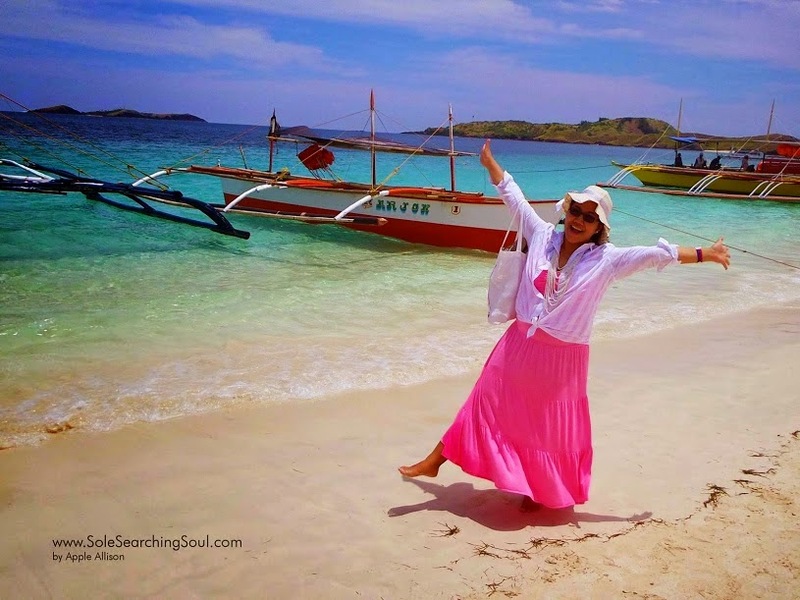 Plus here is a gift for our dear readers who woild really like to complete probably a dream list for what to visit places in the Philipppines, you can just use the promo code #SoleSearchingSoul to avail the free ATV ride when you book any Calaguas island tour package offered by SandviewTravel. The discount will be valid for first 15 pax to confirm their reservation every month (March/April/May). Awesome indeed! 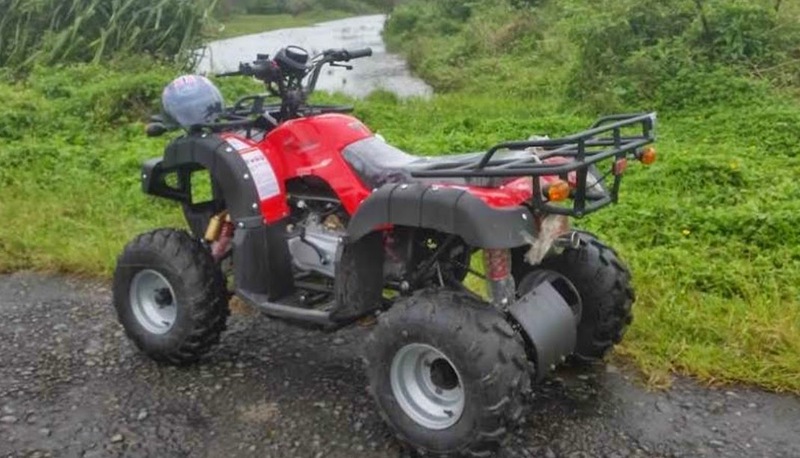 The ATV ride is first and exclusive offered only by Sandview Travel. 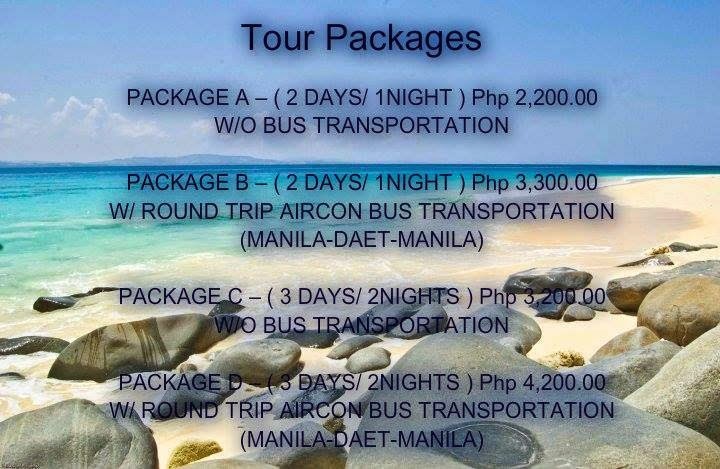 For reservation and inquiries please contact them at SMART # : 0918-439-6807, GLOBE # : 0927-729-5562, and SUN # : 0932-463-7072. 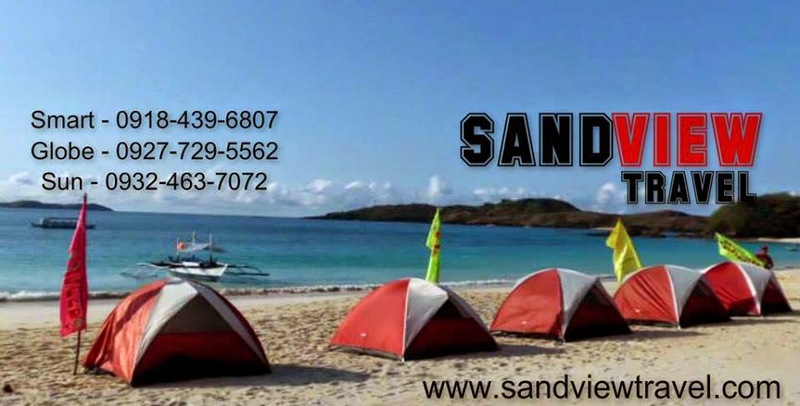 You can also visit their webste at www.sandviewtravelcalaguas.com. 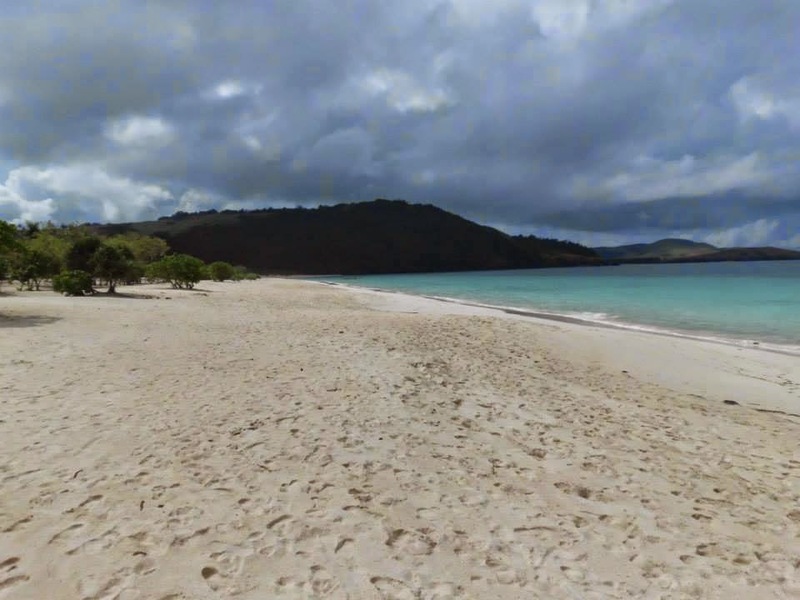 If I will have the chance I will really visit Calaguas Island. For the meantime I am sure that everyone who will travel to Calaguas Island will surely have one of the best experiences in their lives. A place like this is very ideal for those who want to take time out of their hectic duties at work and at home and for those who want to recharge and regain additional energy to face their problems. One of those who can benefit the most are parents who I advice to bring along their children and experience the one of a kind touching hand experience with nature. 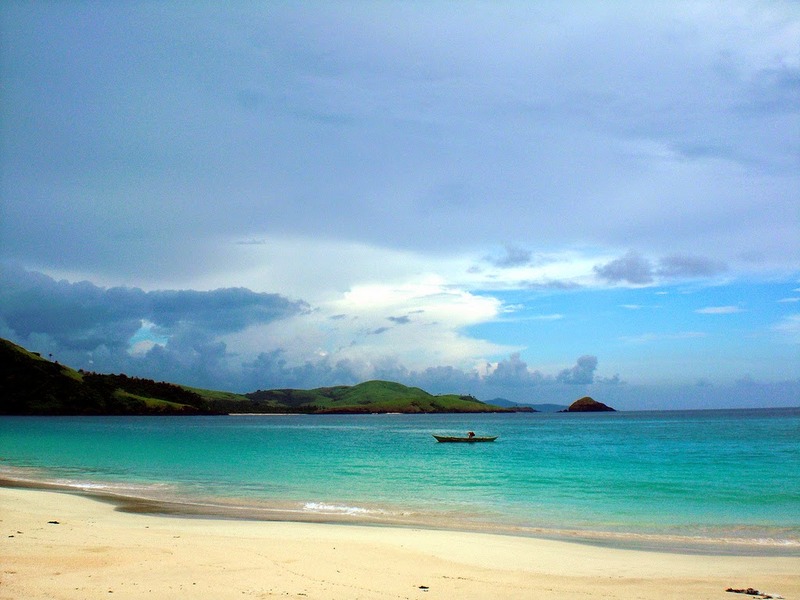 I just hope that I can visit this paradise on Earth in the Philippines, Calaguas Island.